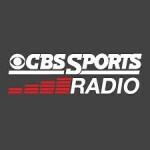 Ken Wisnefski discusses reputation management for athletes and Derek Jeter’s media venture The Player’s Tribune with Wisonsin’s 620 WTMJ radio host Jeff Falconio. In this clip, Ken Wisnefski talks about Derek Jeter’s new media venture, The Players Tribune with ESPN Radio hosts Billy Elvis and Stiller. 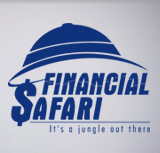 Ken Wisnefski discusses the upcoming Initial Public Offering from Alibaba with Pete D’Arruda on the Financial Safari Radio Show. The rise of mobile and fact that Facebook has become the predominant mobile ad platform will help boost its Q2 earnings and prompt Wall Street to see Facebook as beginning to leverage its assets correctly and hitting its stride as a company. CLICK HERE — To hear our CEO Ken Wisnefski discuss Facebook’s 2nd quarter earnings from the Market Watch Radio Network. May 5, 2014, Listen to WebiMax’s Founder & CEO, Ken Wisnefski, discuss the recent redesign of Facebook Business Pages and what it means for marketers. 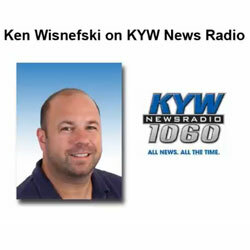 October 24, 2013, Ken Wisnefski joined “Wall Street Journal This Morning” radio show to discuss how businesses can possibly avoid a disastrous website launch like the one HealthCare.gov experienced on October 1st. 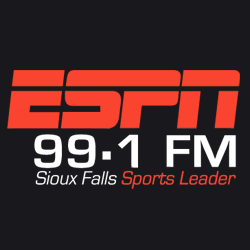 Read a summary here, or listen to the segment below. What changes come with Google’s Hummingbird? 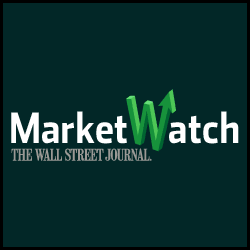 On October 7, 2013, Webimax founder & CEO Ken Wisnefski was featured in an interview on Wall Street Journal MarketWatch talking about the Google algorithm change and what it means for marketers.